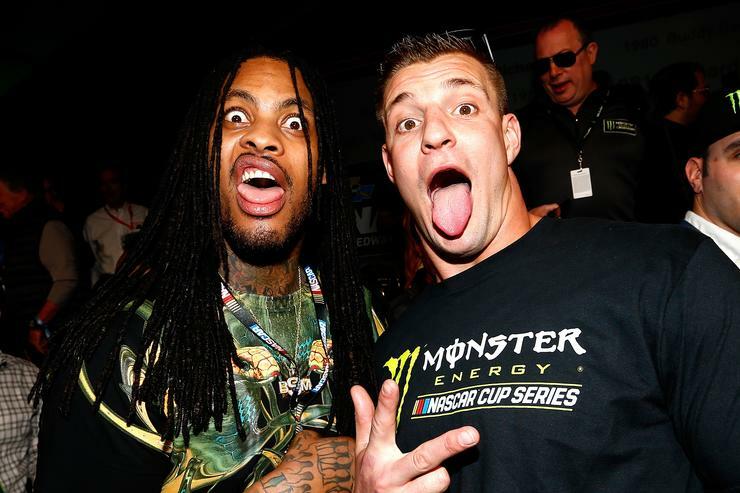 Like many hip hop fans, Waka Flocka is not happy to hear that Adam Levine and Maroon 5 will be performing the halftime show at this year’s Super Bowl, especially going down in his hometown of ATL. TMZ got Waka on a video call Wednesday where he criticized the NFL for choosing Maroon 5, and not someone from ATL. Wake said he thought someone like Migosor Future should’ve been NFL’s choice, and he added that it would also help their image to choose a black artist. “I think for the Super Bowl you should have someone from Atlanta representin’ Atlanta. Just cause the Super Bowl here we can give them that spice. I think they should have someone like Migos, Future, somebody I could come play ‘Hard In The Paint’, somebody I don’t know. They need somebody from Atlanta in it, it’s only right,” Waka said. “It’s not fair, but its the NFL we’re talking about,” he added. There have been rumors saying Cardi B & Travis Scott are on a short list of names who might be coming out for a surprise appearance during the halftime show, but that’s just rumors for now. However it does come Billboard, so it doesn’t seem far fetched.